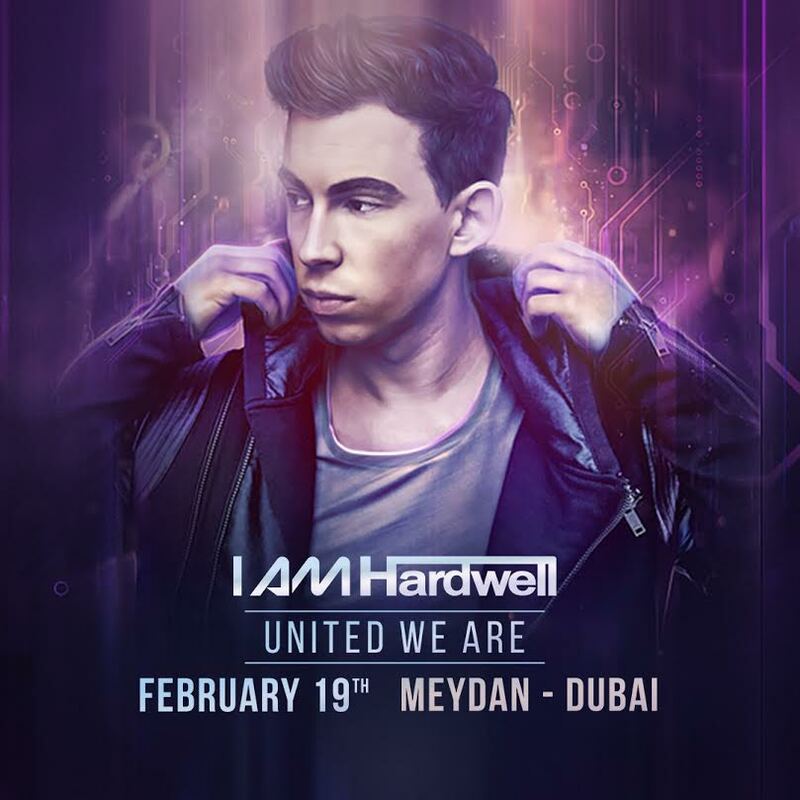 Hardwell is bringing his I AM Hardwell- United We Are tour to the famed party-city of Dubai where Hardwell will play his first ever show at the stunning Meydan Amphitheater. This venue gives extraordinary views of the Burj Khalifa and the Dubai city skyline, tickets are flying as this is sure to be a sensational party. Support will come from Kill The Buzz as Dubai is setting itself up for one hell of a night, especially since Hardwell has announced he’ll be doing a 3-hour set! Get your tickets now!